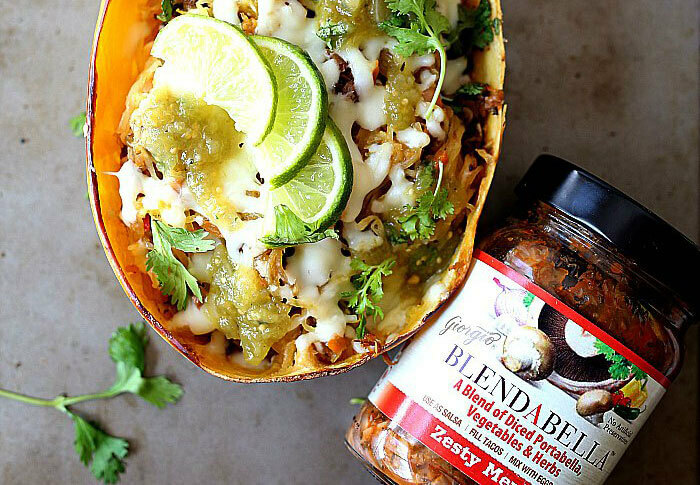 Click here to learn more about Danielle & her winning recipe. 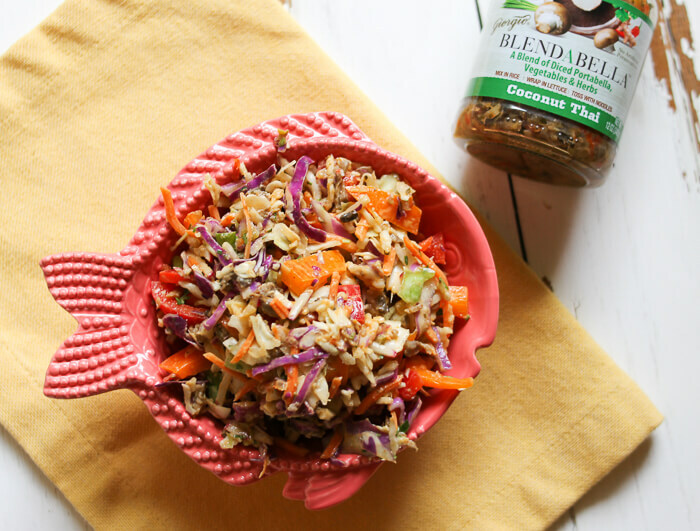 This Thai Rainbow Slaw is healthy, simple to make and packed full of veggies and flavor. If you want to eat it the next day for lunch (like I did!) then just don’t mix in the dressing until you plan on eating, like you would with a regular salad. I had some the next day at lunch at work and it was AMAZING! Click here to learn more about Michelle & her winning recipe. Thai Coconut Shrimp Ceviche is packed with flavor thanks to Coconut Thai BLENDABELLA and with only a few ingredients and minimal prep, this delicious dish comes together in minutes. 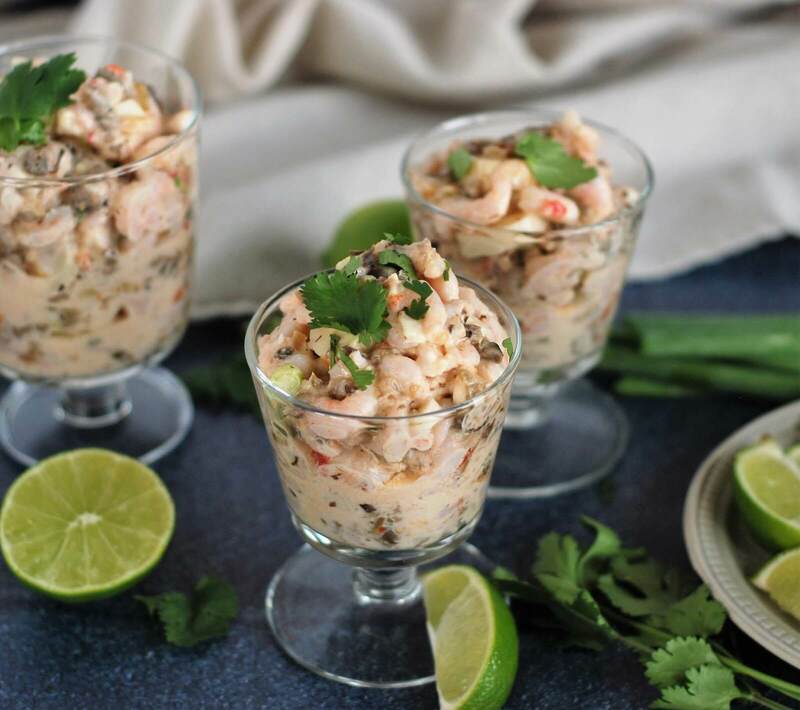 And I know that ceviche can alarm people sometimes due to the traditional raw shrimp being cooked in lime juice recipe, but this one starts with pre-cooked tiny shrimp so there’s no worries when it comes to food safety for your guests or family! Click here to learn more about Lauren & her winning recipe. We’d like to thank everyone who participated in our Summer 2018 Blogger Challenge. Below is a list of all submitted recipes.